Have you ever thought about living on an island? Mauritius is a fascinating island in the Indian Ocean in cen Mascarenes. The very name conjures up images of tropical sun kissed beaches and breathtaking landscapes, but apart from this Mauritius has lot more to offer from the daily grind of beach and pool. 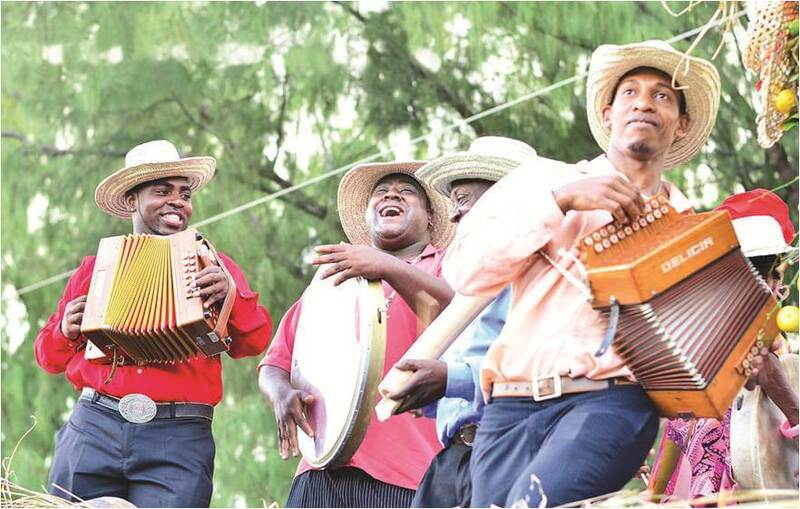 Here are some suggestions on must-sees places and things to do in Mauritius. Mauritius consists of diverse population. There is no Official religion in Mauritius, people here live in peace and harmony and earn their living by (Mauritius) Tourism. With the culture, comes some finger licking cuisine. 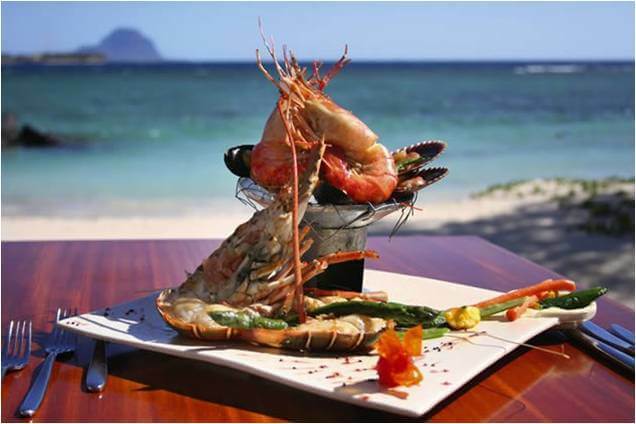 If you have an appetite for sea food, Mauritius is the right destination for you. Exotic catches such as parrot fish, marlin, squid & octopus are typically found here. To add to this delicious feast, the subtly spiced and fruit flavored Mauritian rum will always keep you in high spirits. Holidaymakers generally gravitate towards the shimmering turquoise lagoon on the northern and eastern shores, leaving the island’s wind-swept seascapes and deeper waters to those with a surfboard in tow. If copious amount of rum, Chinese and Indian buffet have left you feeling bloated and sluggish, it’s time to stretch out and rejuvenate your body and mind at an exotic spa with some yoga. There is a galore of yoga studios in Mauritius, and most hotels include these classes as part of their itinerary too! Temples, mosques and churches are scattered across the island, from grand old apartments to rudimentary shrines along the boulevards . Usual temple etiquette applies, but don’t be afraid to interact with the locals; a simple smile may be returned with a story about Shiva or an invitation to make an offering. Mauritius will definitely fulfill your wanderlust, leaving you with a lot of beautiful memories to take back home, so if you are making any travel plans do consider Mauritius tour packages, and make sure you choose the right one. Especially if you’re about to get hitched, this place is the perfect choice for a honeymoon holiday too!!! Planning a trip to Mauritius? Here is your complete guide on places to visit and things to do in Mauritius with your friends or family.